Opulent roses and animalic leather lie at the heart of Army of Lovers, the latest release from LM Parfums. Although it is ostensibly a chypre, Army of Lovers often feels more like a leather fragrance than one redolent of oakmoss. The greenness shimmers like a distant mirage, whilst all before you is musky leather that has been smeared with honey, sprinkled with spices, then nestled amongst some jammy roses in a stable. There is no getting around that last part, as this is one very dirty, raunchy leather that has a definite equine vibe for a good portion of its lifespan on my skin. In fact, Army of Lovers often reminded me of the old story about Camilla Parker-Bowles, now Duchess of Cornwall, who would allegedly go straight from riding her horse after a long day at the hunt to slipping on an expensive evening gown and attending a party, without a shower in-between. Yet, something about that shimmering oakmoss mirage in the background makes Army of Lovers more than dirty, horse-y leather wrapped up with rubied roses. LM Parfums’ founder, Laurent Mazzone, once told me that he loves the great vintage legends like Mitsouko, and that he seeks to bring the same sort of vibe to his fragrances, only in a more modern way. That sort of old-school sophistication hovers around Army of Lovers in a way that makes the Camilla Parker-Bowles story seem more apt for the characters of Downton Abbey, or some mash-up of a Ralph Lauren ad involving British aristocrats, riding, and evening gowns. 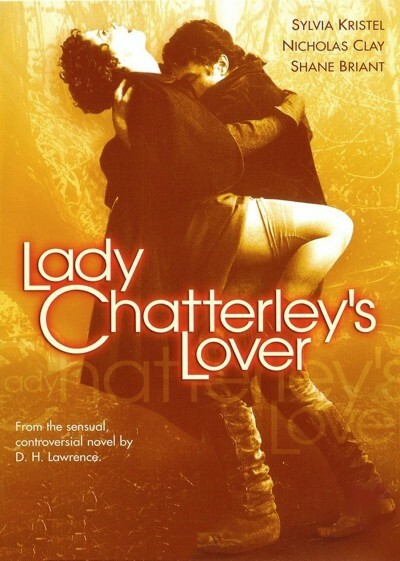 There is a twist, though: these aristocrats are plucked from D.H. Lawrence‘s Lady Chatterley’s Lover and end up having a rather raunchy frolic with a musky, dirty gamekeeper in the stables. Let’s start at the beginning. 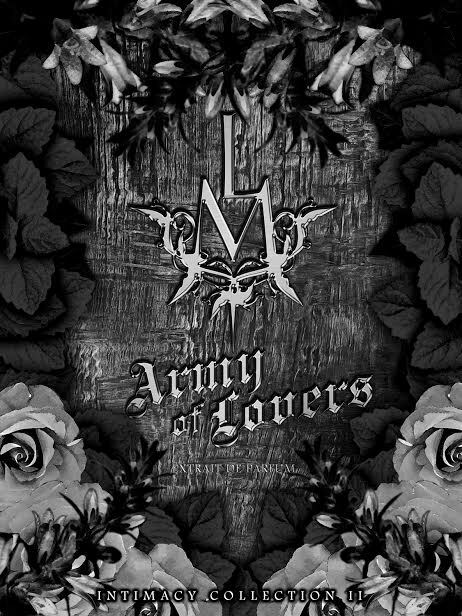 Army of Lovers is part of LM Parfums‘ Intimacy Collection, a stronger, more expensive range which is centered around pure parfums made from more luxurious ingredients. Hard Leather was the first in the collection, and Army of Lovers joined it on October 15th, with an official launch date of November 1st. LM Parfums will be releasing its newest fragrance soon. Army of Lovers is a chypre that I really loved when I had the opportunity to try it last year. I don’t usually post about upcoming releases, but thought I would make an exception for this one. Army of Lovers is part of The Intimacy Collection, which is a stronger, more expensive range within the LM Parfums line centered around pure parfums with more luxurious ingredients. Hard Leather was the first in the collection, and Army of Lovers will be joining it on October 15th with an official launch date of November 1st.